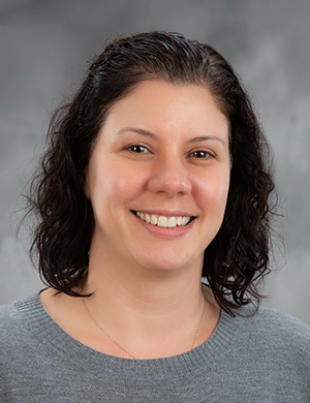 Jaime Chaignat holds a bachelor's degree in psychology from Eastern Michigan University and a master's degree in marriage & family therapy from the University of San Francisco. She has worked with children, adolescents and families for more than 15 years in home, school and community-based settings. Her experience has been in non-profit agencies as a clinical coordinator, supervisor, trainer, and clinician providing services to those who have experienced complex traumas. She has extensive training and certification in cognitive behavioral therapy (CBT) and evidence based practices such as managing and adapting practices (MAP), and seeking safety. Her specialties include oppositional behaviors, attention deficit-hyperactivity disorder (ADHD), learning difficulties, anger management issues, social relationship difficulties, depression, anxiety and trauma.